Joe is the owner and President of Babe’s Plumbing, Inc. following in his father and company name-sake, Maurice “Babe” Dalton. Joe is a state certified master plumber and holds licenses as a Contractor I for Fire Sprinklers, LP Gas contractor, and certified in Med Gas. Joe oversees the day-to-day operations of all facets of the company. Working hand-in-hand with his sons, he takes the company motto “Good work is not cheap, cheap work is not good” into account on every job. 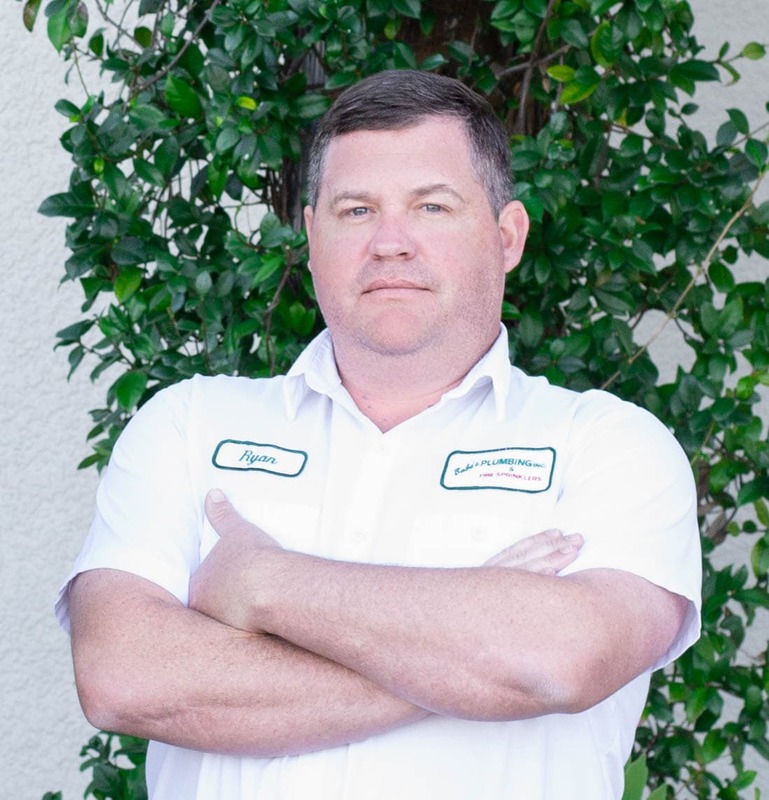 Joe strives to ensure that our contract, fire sprinkler, and service division, as well as our satellite location in Boca Grande, meet this standard. As if leading the company was not enough, Joe sits on many boards and is a member of multiple community organizations. Joe is the Chairman of the Sarasota County Mechanical Licensing Board, a board member with our local chapter of Habitat for Humanity, a board member with the Venice Housing Authority, and also sits on the board of Sabal Palm bank. In addition to his work as a board member, Joe is also a member of the Sertoma Club of Venice and the Masonic Lodge. 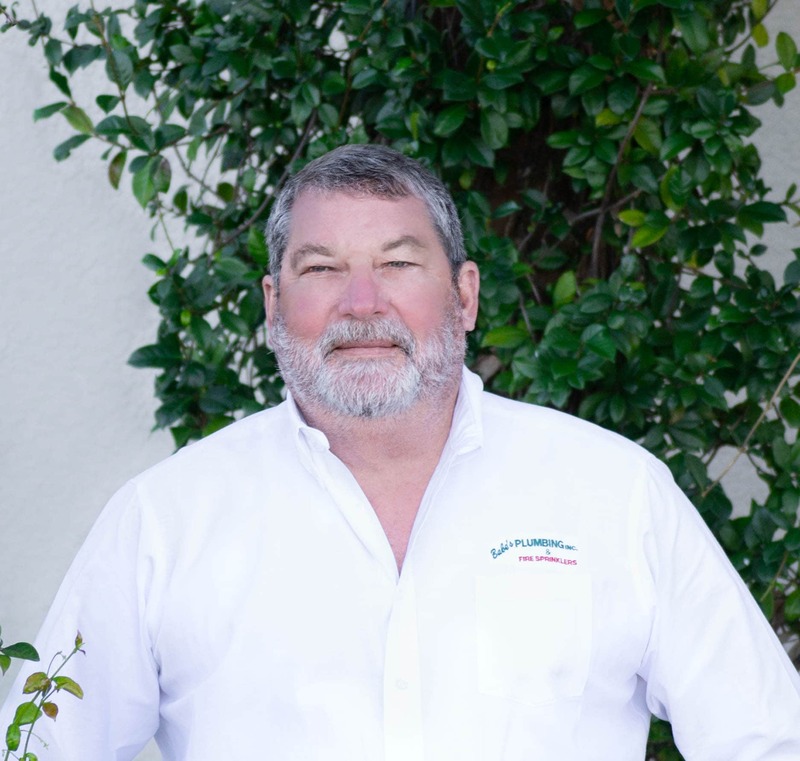 Born and raised here in Venice, Joe understands that giving back to the community that supports the family business and houses his children and grandchildren is the best investment he can make. When he is not working or volunteering Joe enjoys golfing and watching Nascar. With eleven grandchild all living in the area, you can find him at every ball field in town cheering on each one. On days off, those eleven grandchildren can be found eating, playing and swimming at “Papa Joe’s” house. Working, playing, and relaxing as a family isn’t that what life is all about? Joe, Jr. is the oldest son of Babe’s Plumbing, Inc. owner Joe Dalton. Joe, Jr. is Vice President of the Plumbing Contract Division. This division is responsible for residential and commercial new construction and remodel work as well as water and sewer re-pipes. 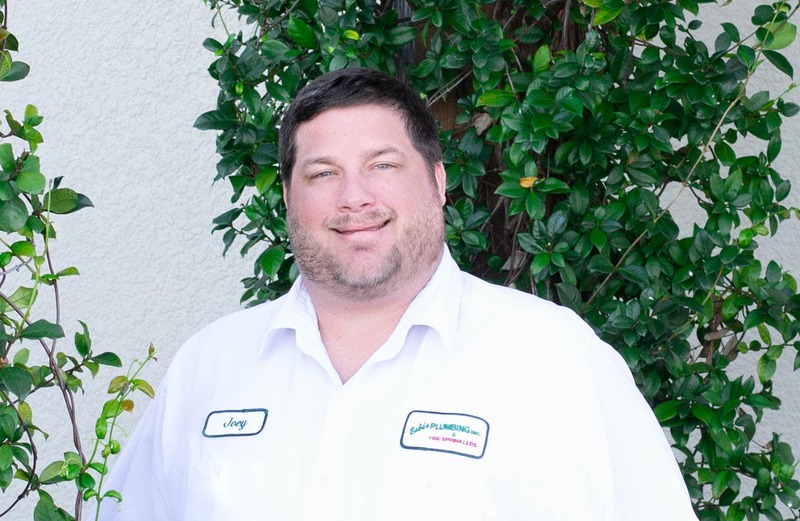 Joe Jr. holds his master plumbers license which requires a minimum of 4 years experience and sitting for multiple exams in the areas of business, finances, and trade knowledge. In addition, to maintain the master plumber certification, annual continuing education is required. Joe Jr. also holds certification in the area of backflow repair and certification which is an integral portion of Babe’s Plumbing. 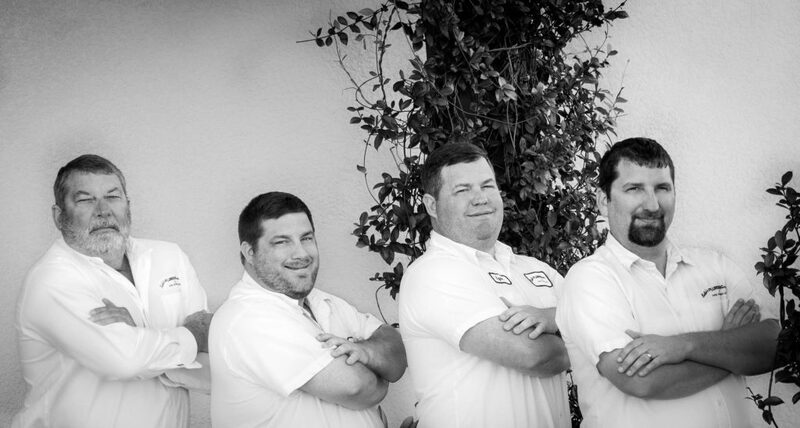 Joe Jr. coaches the Babe’s Plumbing, Inc. Venice Little League team, the team on which his oldest son plays. He is the husband to Krystal and father to three boys, Joey, Davis, and Hudson. Ryan is the Vice President of the Fire Sprinkler Division. Ryan has built up this division from its infancy. Ryan is a Certified Fire Protection Specialists by the Nation Fire Protection Agency. In addition, Ryan is Level II certified by NICET in the area of Fire Protection Engineering Technology and a Fire Protection Systems Contractor I. 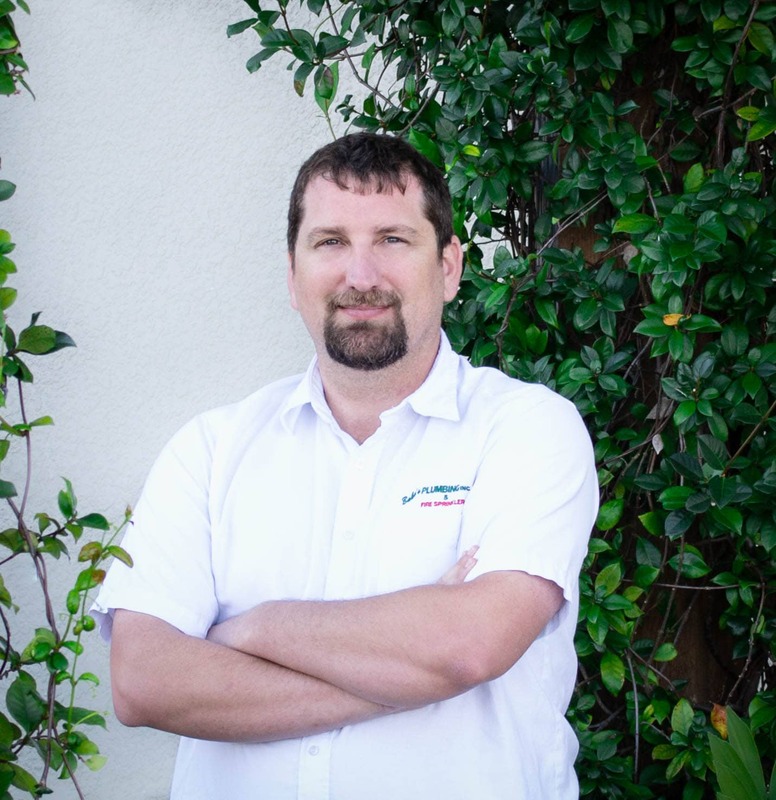 Even though Ryan’s specialty is Fire Protection, he holds additional certifications as an LP Gas Installer, Back flow Prevention Certification, and as a Plumbing Contractor. In addition, Ryan shares his knowledge by sitting on the City of Sarasota Board of Rules and Appeals. His dedication to continuing education speaks to his commitment to be the best in the industry. Beyond his dedication to the family business, Ryan and his wife, Amanda, have two boys, Graham and Preston. When he isn’t working and raising his boys, Ryan enjoys fishing and watching Florida State Football. Josh is the Vice President of the service division which handles all facets of residential and commercial plumbing service. With a dozen service plumbers running more than 180 service calls per week, Josh has a full plate and dispatch board. Customer service, plumber trainings and quality control, as well as estimates and proposals keep Josh busy. As a State Certified Master Plumber, Josh also meets the standards set forth by the state to ensure our customers are getting highly qualified help when a plumbing problem exists. Josh is dedicated to getting the job done right, the first time, to maintain our positive reputation and high rate of outstanding customer referrals. Before joining the Babe’s Plumbing, Inc. team and family business, Josh played baseball at Jacksonville University. His loyalty to Jacksonville sports makes him a large Jacksonville Jaguar fan, even when that is tough. Josh has a background in radio and spent many years working for local radio stations in our area. When he can break away from the office Josh and his wife Elise, have 3 children McKenna, Liam, and Chase and they enjoy trips into the mountains of Tennessee and North Carolina.